All are WELCOME in this place!! 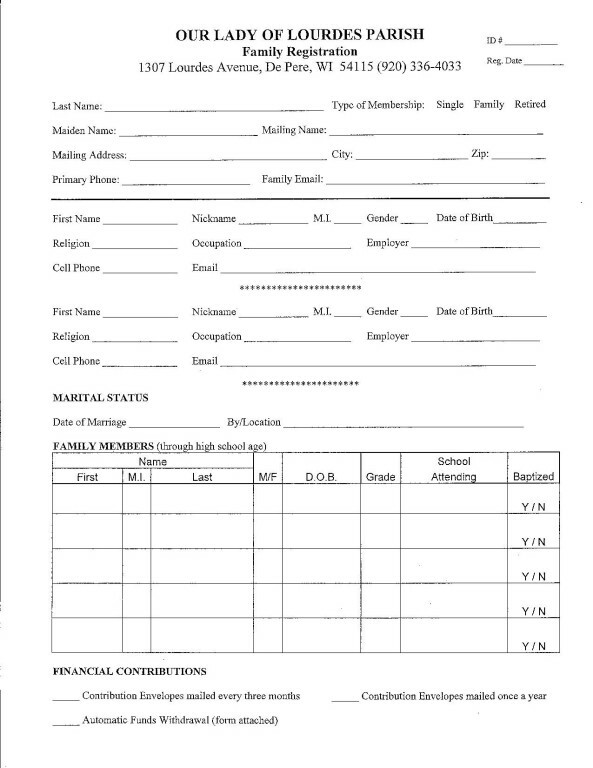 Please fill out this information or print out the document below and bring to the Parish Office. WELCOME! !